Don't let a broken tent pole interrupt your trip. MSR's tent pole splints let you repair a pole on the fly, so you can stay in the backcountry. This 16 mm (.63 in) repair sleeve covers larger poles and fits most 2-4 person tents. Don&apos;t let a broken tent pole interrupt your trip. MSR &apos;s tent pole splints let you repair a pole on the fly, so you can stay in the backcountry. 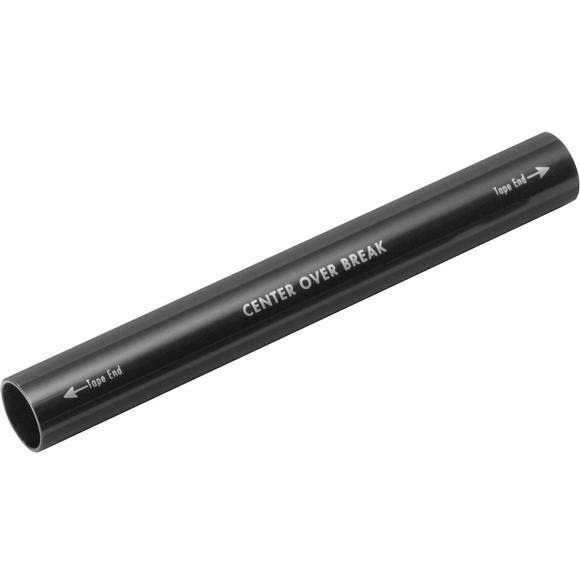 This 16 mm (.63 in) repair sleeve covers larger poles and fits most 2-4 person tents.